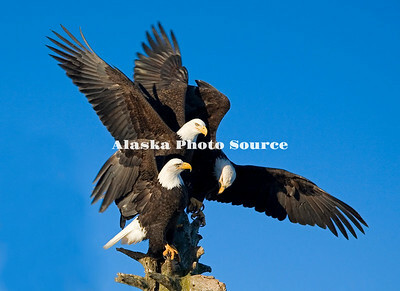 Alaska Photo Source (dba Donna Dewhurst Photography) specializes in Alaskan wildlife, landscapes, places to visit and outdoor activities. 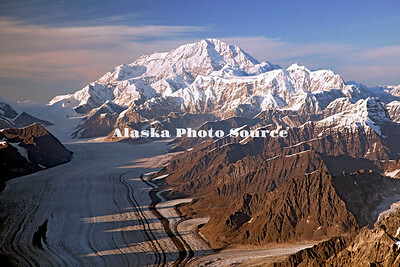 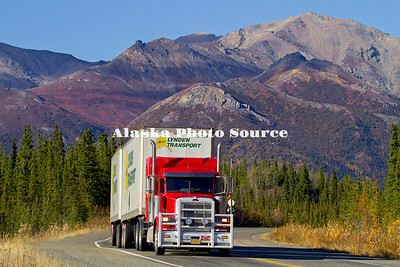 We also sell stock photography through AccentAlaska.com. 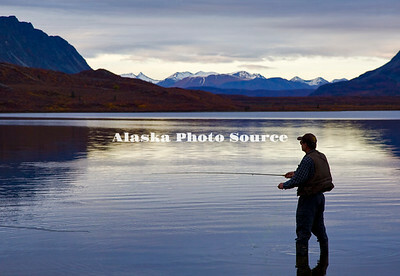 Keep checking back for an ever expanding selection of image galleries. 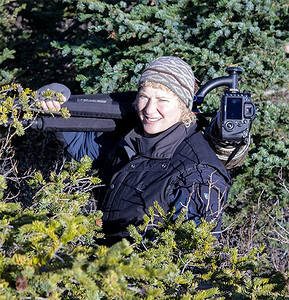 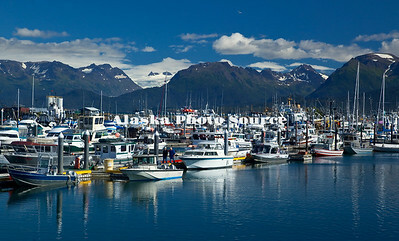 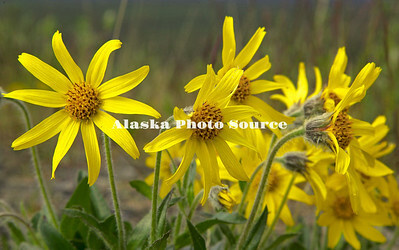 Contact: alaskaphotosource@live.com.